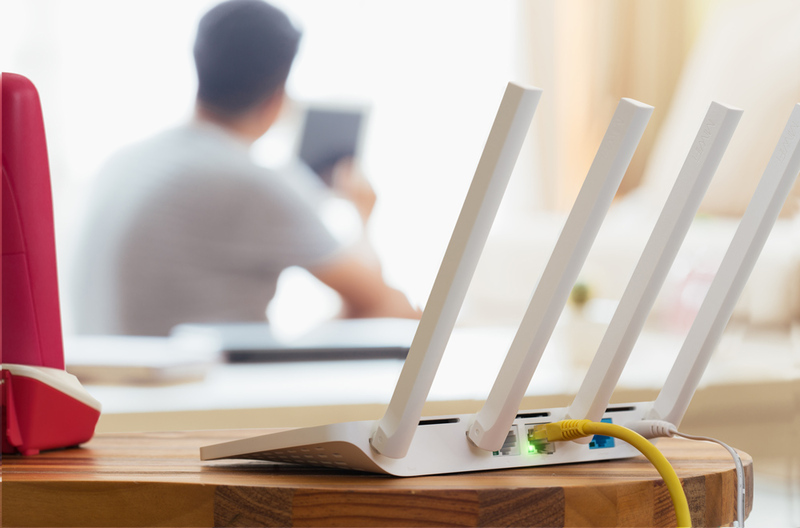 As the way people use technology changes, the wireless LAN (WLAN) is becoming critical. The explosion of tablets and laptops is causing a huge drain on wireless networks. People will have easy access to your LAN over a wireless connection so they’re no longer tied to their desks and can access the network wherever they are in the building. The managed wireless LAN solution enables you to use wireless networking to create a more flexible working environment plus the network infrastructure to increase business agility. All whilst ensuring the integrity and security of the data, including the stringent needs of convergent security bodies.